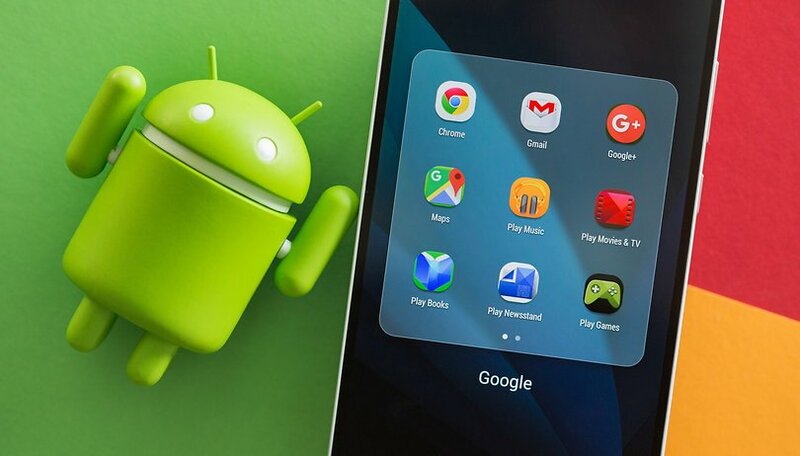 Google might be the developer of Android, but it also offers many applications on the Play Store. These include apps for messaging (instant or not), geolocation, translation, photos, virtual keyboard, and many more. If Chrome, Google Maps, Google Keep, Google+, YouTube and Gmail are the best known, but the Mountain View company also offers other apps that are fun to discover. We’ll feature 3 of them here. The Arts & Culture app isn’t as well known as the others, but Google has succeeded in making it popular with the general public by recently implementing a very modern function, which draws an association between selfies and works of art. Just select a selfie and Google’s algorithms will find which works of art from museums most resemble it. They are then displayed according to the extent of the resemblance. Behind this technology, we once again find Google's artificial intelligence technology. The latter obviously uses the machine learning system, i.e. the system improves over time because it learns from everything it can see. You can also find images of works from many museums all over the world. Selfissimo is another application that uses Google’s search engine. Its objective is to help you find the perfect selfie: you just have to make a series of poses that the application will detect automatically. The selfie is taken automatically and then you can select the one you like the most and download the image to your device. If you want, you can also share the images directly from the app. Just a Line is an augmented reality application that allows you to make simple augmented reality drawings and then share your creation in a short video. Touch the screen to draw, then tap save and share what you’re doing. The app is fun but again, you need a smartphone that can support ARCore. Lastly, the only requirement is that you will need a smartphone enabled for ARCore, such as a Google Pixel, Galaxy S7 or Galaxy S8. You can download this app on the Play Store. So what do you think of these applications? Have you already had the chance to try any of them out? Yep, everyone who uses a selfie sticks need to be hit by lightning! lol yea that's just what i needed... another reason to take selfies.